STAMFORD, Conn., November 13, 2017 /3BL Media/ – In advance of America Recycles Day, Keep America Beautiful and Zephyrhills® Brand 100% Natural Spring Water are honoring four Florida communities that have increased their on-the-go recycling rates. 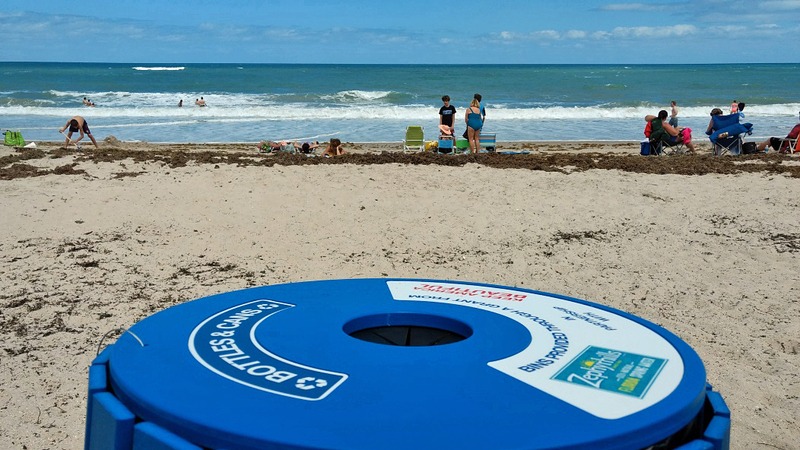 This effort was enabled by a grant from Zephyrhills® that funded 220 recycling bins (100 event recycling and 120 permanent bins) to increase access to recycling on beaches and at other public recreation locations along Florida’s waterways. 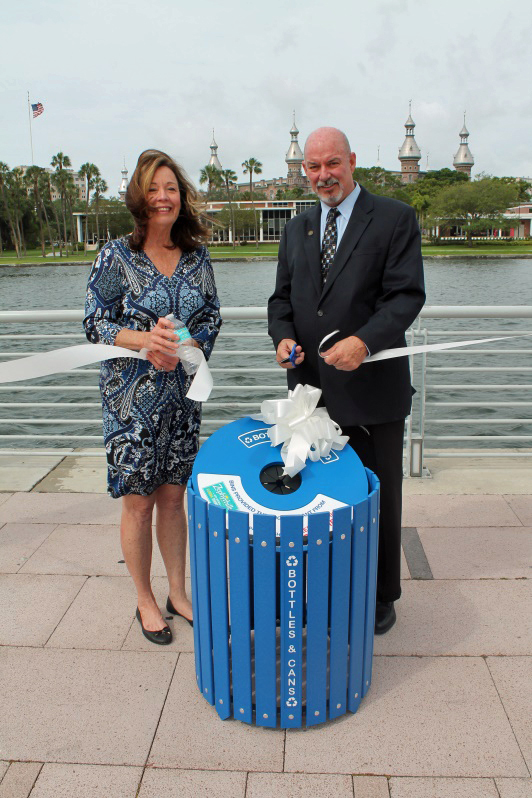 Together, Keep Tampa Bay Beautiful, Keep Indian River Beautiful, Keep Wakulla County Beautiful and the City of Crystal River have enabled their communities to recycle nearly 320,000 bottles and cans in just the past six months. That equates to roughly 440 recyclables per month in these new bins alone. That equates to roughly 440 recyclables per permanent recycling bin per month. The state of Florida’s current recycling rate is 54 percent and aims to reach 75 percent by the year 2020. Increased access to recycling on-the-go will help the state reach this recycling goal. 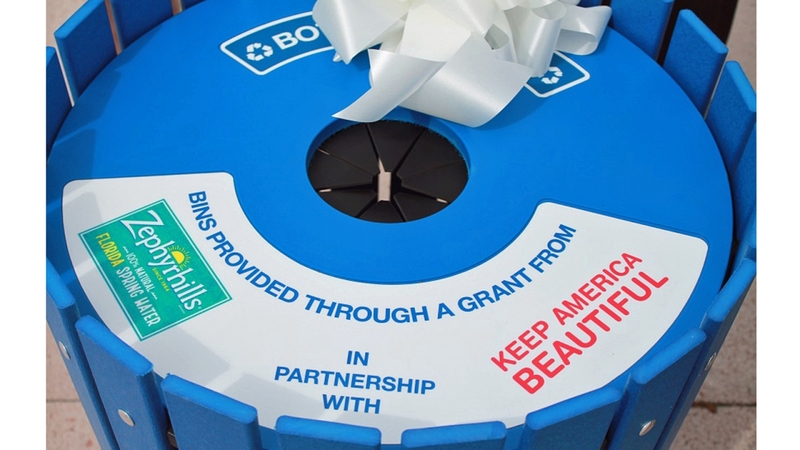 In addition to recycling bins, Keep America Beautiful provided best practice guidance to grant recipients about setting up effective away-from-home recycling programs. In turn, grant recipients tracked the quantity and composition of the recyclable and waste items collected to learn how to continue to improve their recycling programs.